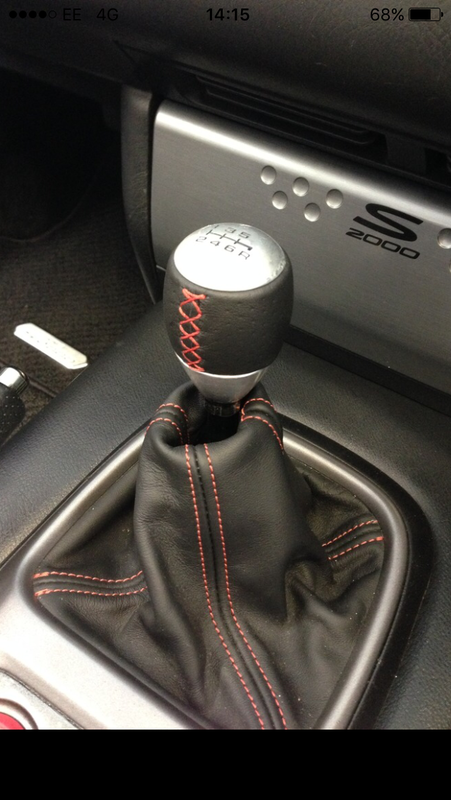 Just a quick one, looking to subtly upgrade the leather gear shift gaiter on the s2000. Looking at a black one with red stitching. 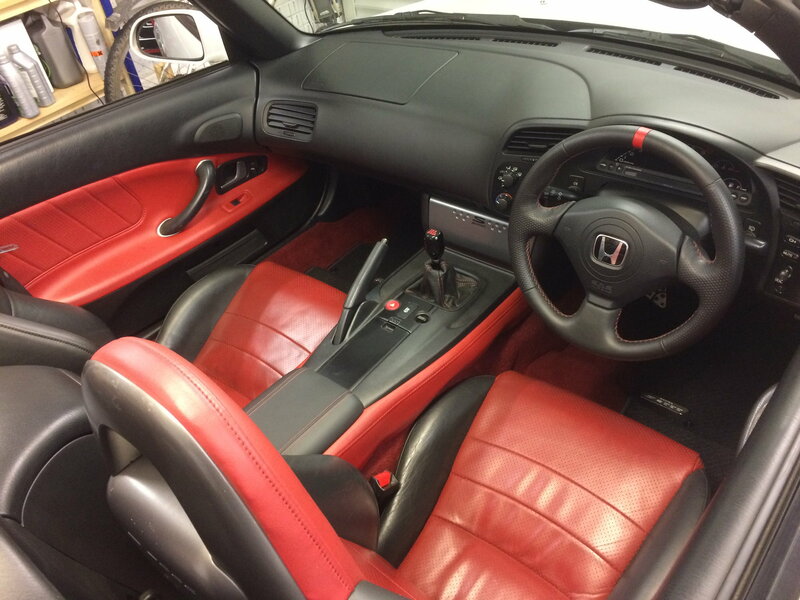 Has anyone got any links for a decent one to buy that fits the s2000 surround perfectly, and one with the top collar that sits well under the gearknob retaining nut. 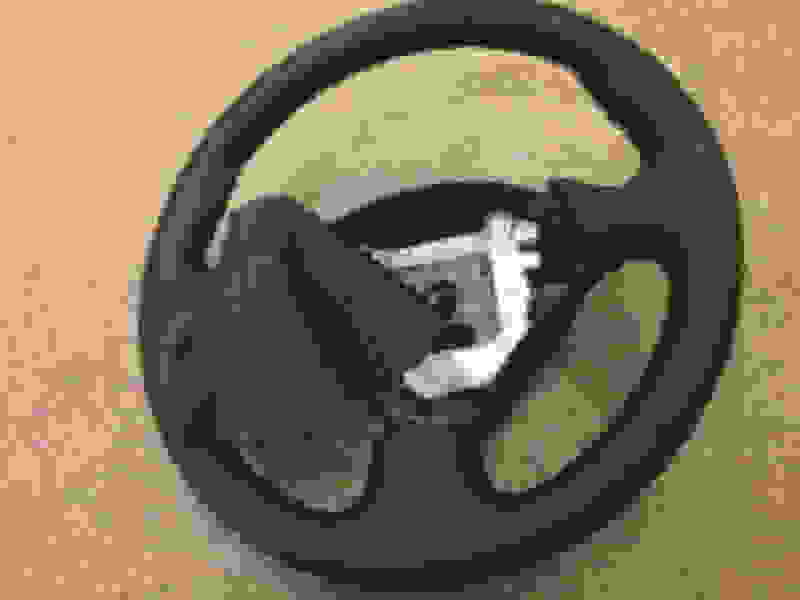 Not too sure if Honda ever did a genuine part for this? Yup I do them - message me for more details. Can vouch for Robin’s superb handiwork, you won’t regret it if you go ahead! I can vouch for him as well. Good work and even better customer service. Another here. He did my steering wheel (extra padding and red stitching) and I love it. Quality and attention to detail is superb. Going to be asking Robin to do me an arm rest and gaiter very soon to match. Cheers guys, the gaiters do look fantastic. Sorry Robin, the extra work caused by Mr Andy might be my fault! Your work is too good! You should by on commission Mr Tango !